USE PROMO CODE CITY5 ON ALL COLDPLAY TICKET ORDERS!! Find your Coldplay tickets today! The band is headed back on the road in 2017 with their "A Head Full of Dreams" Tour. The North American dates for the tour kicks off in New York, NY on August 1st at the MetLife Stadium. The tour will cover 21 cities. Check out the Coldplay tour schedule below and find your tickets today at CapitalCityTickets.com! Like CapitalCityTickets.com Official Facebook Page for Special Offers! In 2017, Coldplay their highly successful "A Head Full of Dreams" Tour and tickets are selling fast. The tour kicks off on August 1st at MetLife Stadium in New York, NY and will visit venues like Rogers Centre, Soldier Field, US Bank Stadium, Moda Center, and other popular venues. Don't miss your chance to buy Coldplay tickets at CapitalCityTickets.com to see them live in concert in 2017! Coldplay are a British rock band formed in 1996 by lead vocalist Chris Martin and lead guitarist Jonny Buckland at the University College London. The band is made up of members Chris Martin, Johnny Buckland, Guy Berryman, and Will Champion. After forming Coldplay, the band began playing locally at small pubs and clubs and released Safety EP in 1998. The band released this first studio album, Parachutes, in 2000. The first singles to be released from Parachutes were "Trouble" and "Yellow." This album started to get the band international fame. In 2001, Coldplay released their second album, A Rush of Blood to the Head and included the hit singles "In My Place," "Clocks," and "The Scientist." Throughout 2002 and 2003 the band toured extensively, covering five continents. While the band took a break from the road they recorded their third album, X & Y. The album was a huge success and it became the best-selling album of 2005 worldwide. In 2006, Coldplay began recording for their fourth album, Viva la Vida or Death and All His Friends. Selling out venues worldwide, Coldplay fans began trying to find tickets where they could. 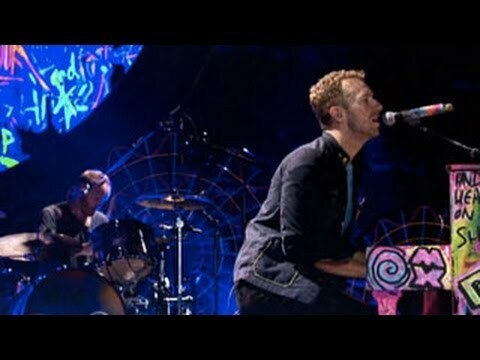 Thousands of Coldplay fans turned to CapitalCityTickets.com and bought Coldplay tickets at discount prices. Our easy to use virtual 3D interactive seating charts by sections make it easy to select cheap Coldplay seats. CapitalCityTickets.com carries a wide selection of tickets. Depending on the venue, you can find general admission tickets (GA), front row tickets; floor, lawn, balcony, box, pit, mezzanine and orchestra seats, standing room, lower level, upper level, loge, courtside seating, VIP seats, meet & greet packages and more for all events worldwide. 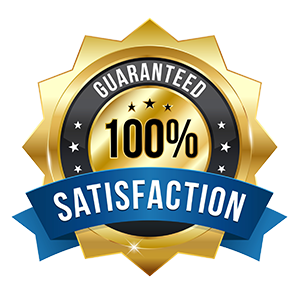 Buy Coldplay tickets online 24/7 at Capital City Tickets and know you are getting authentic tickets that come with a customer satisfaction guarantee. Find the cheapest Coldplay tickets online. Add our customer discount/promo code CITY5 for additional savings on any order. There is no need to worry about paying expensive prices for Coldplay event tickets at CapitalCityTickets.com since we have many affordable options. At the last minute, our customers often find very inexpensive concert, sports and theatre tickets since ticket sellers will often reduce pricing on the date of the event. Many event tickets are printable which saves time and shipping costs. Our customers find that after they use our incentives, their tickets are often quite cheaper than the competition. Find exclusive deals on Coldplay tickets for all worldwide shows. On the checkout page enter all applicable information regarding address, country, email, phone number and at the bottom of the page, there is a slot to enter the discount code. After you enter the Coldplay offer, the savings will automatically be deducted from your total to the left on the screen. CapitalCityTickets.com cannot honor the promo code after the purchase has been finalized.